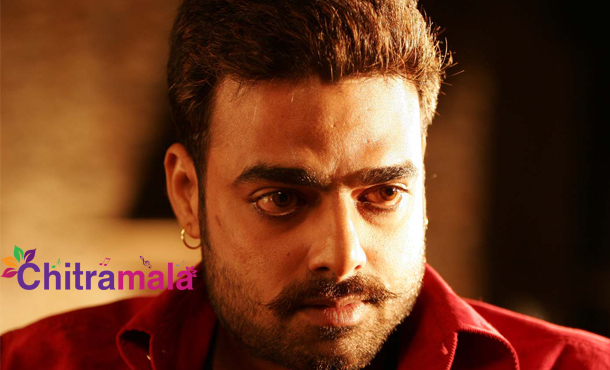 RGV found Abhimanyu Singh, who impressed as the baddie in the film Gabbar Singh, is a silent winner. He has been doing films on a silent note and leaving a remarkable impression. The actor is all set to play a cop in his upcoming film titled Chuttalabbayi starring Aadi and Namitha Pramod in the lead roles. It looks like the director Veerabhadram has designed a very exciting role for Abhimanyu that it is one of its kind role that has been never tried on our Telugu screen. 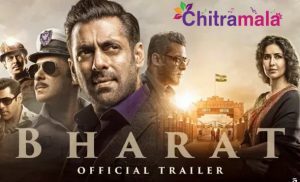 The role is a positive character, and it is the base to unite hero and heroine in the film. The actor is finally happy that he is getting positive roles as well. He has a comic touch to the cop role he is seen in Chuttalabbayi. Abhimanyu Singh is also playing the main antagonist in the film Oxygen starring Gopichand and Raashi Khanna in the lead roles.